On Wednesday, June 20, the Opioid Prevention and Patient Safety Act (OPPS Act) (H.R.6082) will go to the House floor for a full House vote. Centerstone has encouraged you to reach out to your representatives to make your support for the OPPS Act known and today, the final push is on. This is your last chance to persuade Members of the U.S. House of Representatives to vote in favor of this bill, so we urge you to call your representatives today to urge them to vote in favor of H.R.6082. Centerstone’s policy team continues to reach out to members within the Centerstone footprint to encourage our legislators to support this bill. Here is some background on the bill and pointers on how to reach out to your Representatives this week. 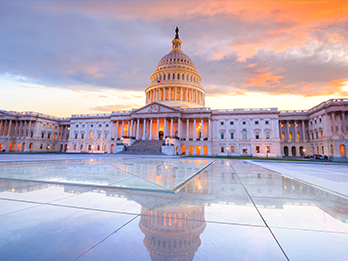 The bipartisan OPPS Act would function to align 42 CFR Part 2 (Part 2) with HIPAA’s consent requirements for the purposes of treatment, payment, and healthcare operations (TPO). This would finally permit federally assisted SUD providers (like Centerstone) to have access to the full patient record. Additionally, it would allow federally assisted SUD providers to share their patients’ SUD records with other covered entities in order to ensure their patients receive safe, integrated, and whole-person care. The Confidentiality of Substance Use Disorder Patient Records rule – 42 CFR Part 2 – is a regulation created in the 1970’s to protect the confidentiality of an individual’s substance use records. The rule prevents federally assisted providers from seeing an SUD patient’s full medical record unless that patient signs a separate written release. As such, Part 2 prevents providers from systematically treating OUD/SUD patients in reliance on complete and accurate patient histories. Today, SUD is the only condition not governed by HIPAA. In moving towards more robust integrated care models where every member of a patient’s treatment team needs to understand a patient’s full medical/SUD history, Part 2 stands as a hindrance to whole-person, safe care. Call your Congressional Members today, and/or post on social media! Help combat the #opioidcrisis and reduce barriers to safe effective treatment. Vote YES on #HR6082, Overdose Prevention and Patient Safety Act (#OPPS Act) Read the bill: https://rules.house.gov/bill/115/hr-6082. Support integrated patient-centered #healthcare. 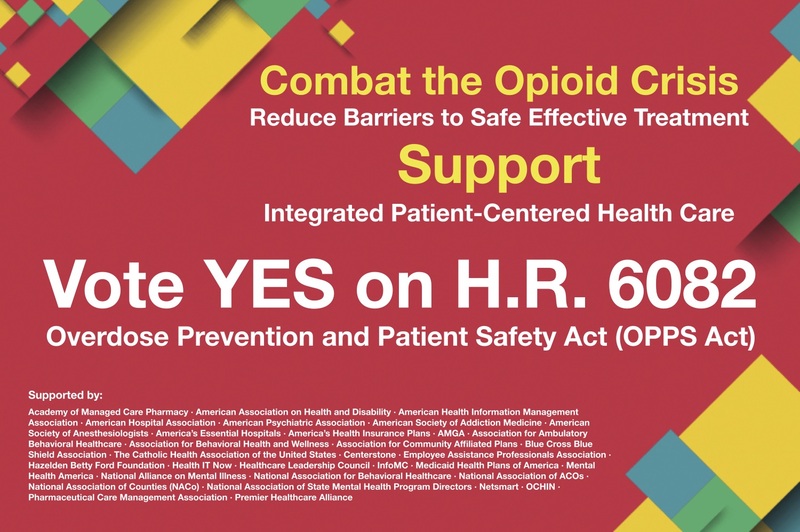 Vote YES on #HR6082, Overdose Prevention and Patient Safety Act (#OPPS Act) Read the bill: https://rules.house.gov/bill/115/hr-6082.